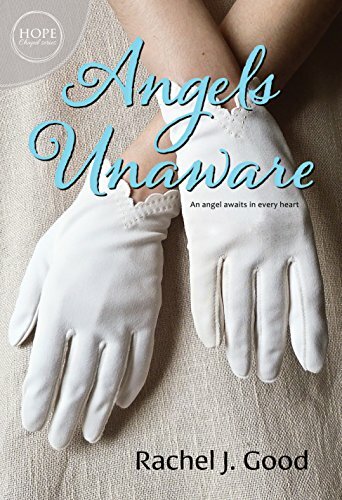 Angels Unaware by Rachel Good is an absolutely delightful contemporary Christian romance that really spoke to my heart. Angels Unaware is delightful on two levels – on the surface it is a wonderful story, underneath it is the heart of God. There are many messages and themes in the novel, but if you hear only one message, may it be – God’s will be done. So often we pray and try to impose our wills on God. We need to surrender to Him and pray Your will be done in all situations and at all times.